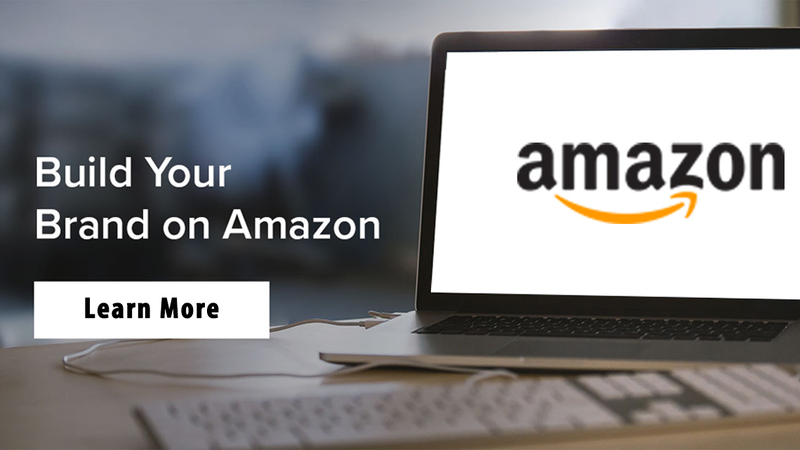 Buy Box is one of those features by Amazon that separates amateurs & hobbyists from professional sellers. 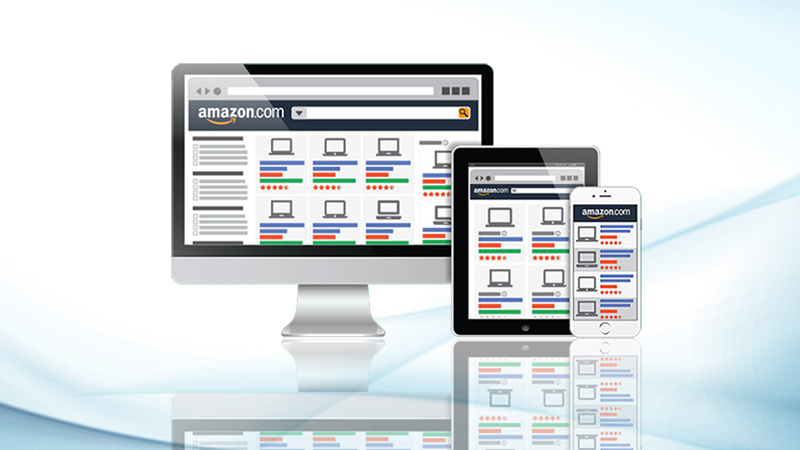 Amazon takes several factors into reckoning in deciding who can have the Buy Box feature. 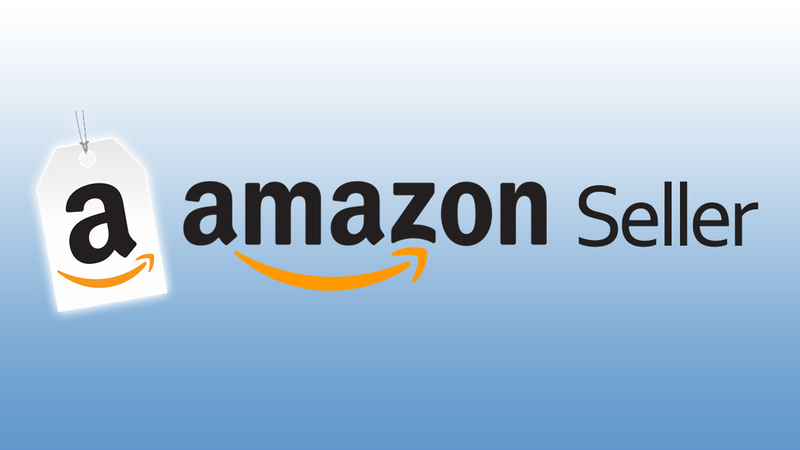 While there is no official criteria published by Amazon, a detailed study of sellers accounts who have been successful in winning Buy Box sheds lights on what can increase your chances of winning Buy Box too. Choosing FBA as the fulfillment method that enhances your key success parameters such as on-time delivery and verified inventory. FBA is perhaps the most important requirement for you to win Buy Box. As compared to FBM sellers, you might even be able to get away with slightly higher prices, as long as you are an FBA seller. Carrying a large number of non-competitive products is counter-productive. Consider using a third-party repricing tool to weed out under performing ASINs. The idea is to have an account which has healthy volumes and large customer base. It’s simplistic to expect the lowest price. Whilst this is guaranteed to generate sales volume, it might now always be possible or desirable for the obvious reasons. Instead a cleverer and more sustainable approach is to continuously undertake manual as well as automated repricing. There are several examples of successful Buy Box winners who have been able to maintain a higher price than competition. 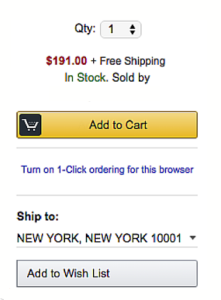 As successful Amazon sellers known quite well, just reducing the price is a rather crude solution and not sustainable in the long run. Keeping a tab on and reacting dynamically to key variables will increase your chances of winning Buy Box many folds. 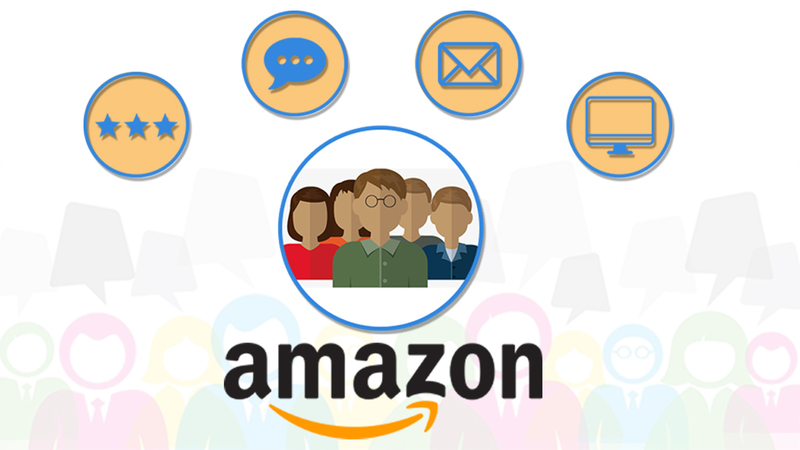 You can also consider outsourcing this process to niche Amazon specific service providers such as http://www.estorefactory.com , who have a proven track record of increasing volumes and profits on Amazon for US based seller.